With the constant growth of social media, being able to enter people’s conversations is easier than ever. It’s all about having fun – and making sure those who enter your conversations are having fun as well. Twitter shows the top hashtags in the Trends section of it’s homepage. Imagine being able to tap into the hottest hashtags. Now that you understand how to create hashtags correctly, it’s time to do some research to find trending hashtags. You definitely don’t want to start creating hashtags just to create hashtags right? Well, wouldn’t it be nicer if you were able to find highly-targeted hashtags that are getting a lot of traffic already? More on that in this specific video. Okay, it’s time to stop doing research and start applying what you have learned. In this particular video, we are going to cover utilizing hashtags on Twitter. The beauty of utilizing Twitter is that you get more organic traffic from the search engines. In fact, the reason why we were covering Twitter first is because using hashtags on this system is very powerful. 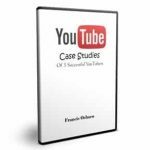 Go ahead and watch this video course. Grab this video course and start researching highly-demanded Hashtag keywords – thereby allowing you to enter people’s conversations while their guard is down so that you can ultimately promote your products and services. 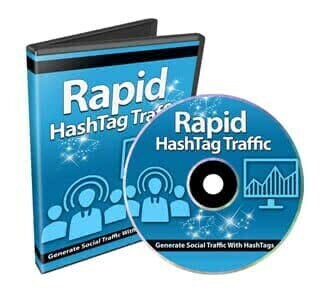 Finally, Discover How to Generate Highly-Targeted Twitter and Facebook Social Media Traffic with Hashtags…Even If You Don’t Know How to Get Started, Starting Today! 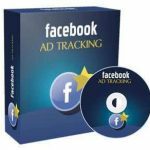 This specific training course was designed so you could watch over my shoulder, step-by-step, click by click. Download this course immediately after payment.